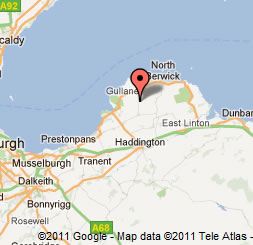 A working farm, a leisure and retail village, and properties to rent for storage and workshops. Fenton Barns farm, commercial, leisure and retail village can provide high quality properties for all your requirements in East Lothian. 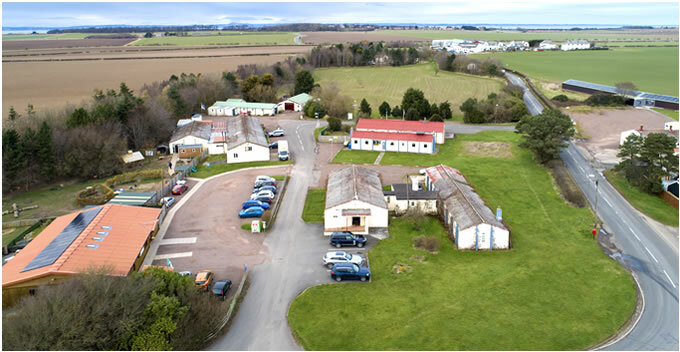 High quality rural based commercial units, office space, workshops, storage and retail units available near North Berwick and Gullane, only 15 miles from Edinburgh.